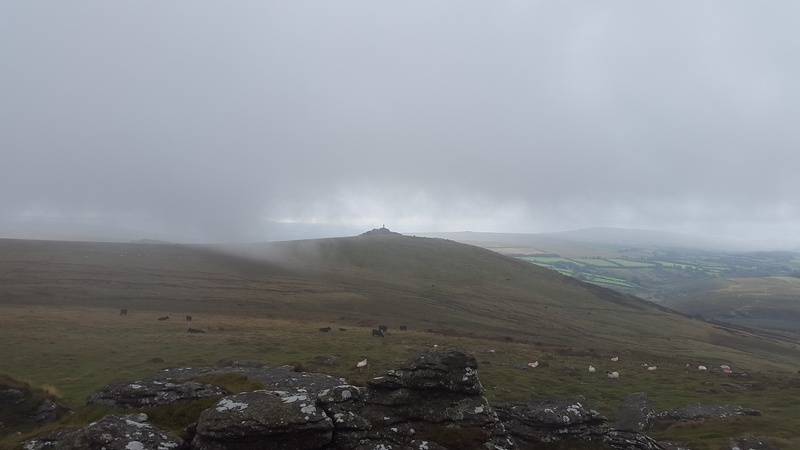 Arms Tor is another of those tors that is surrounded by more illustrious neighbours. 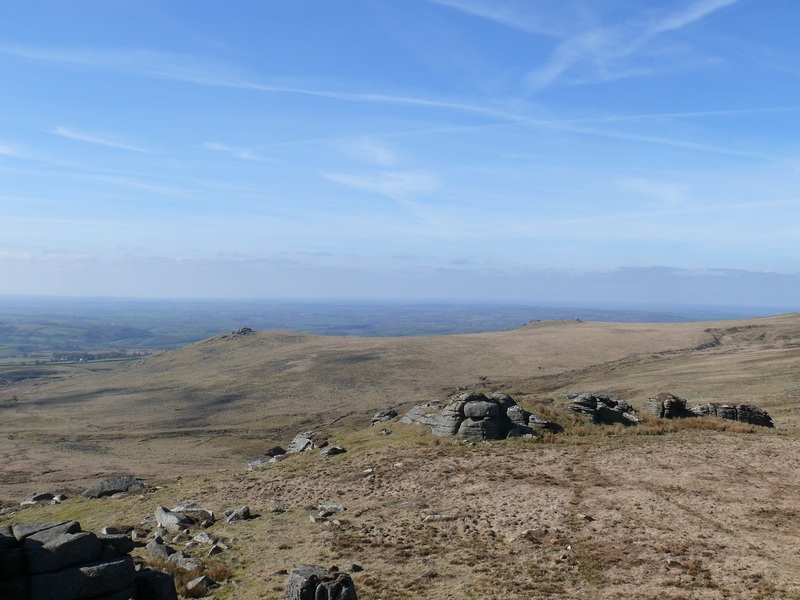 With Great Links Tor to the east and Brat Tor to the south, Arms Tor can easily be overlooked. 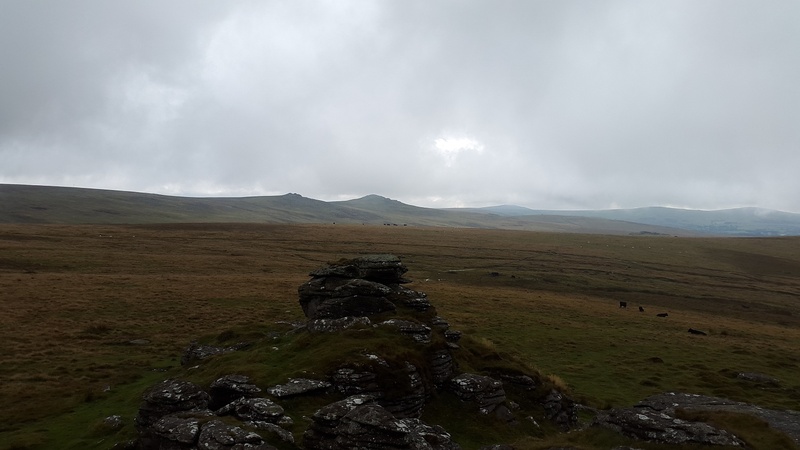 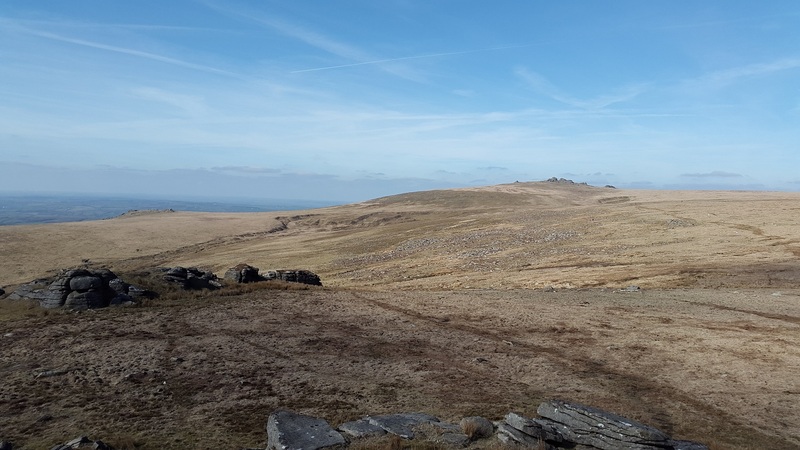 It is worth a visit for the views of those tors and, like the other tors in this area, the view to the west to Cornwall. 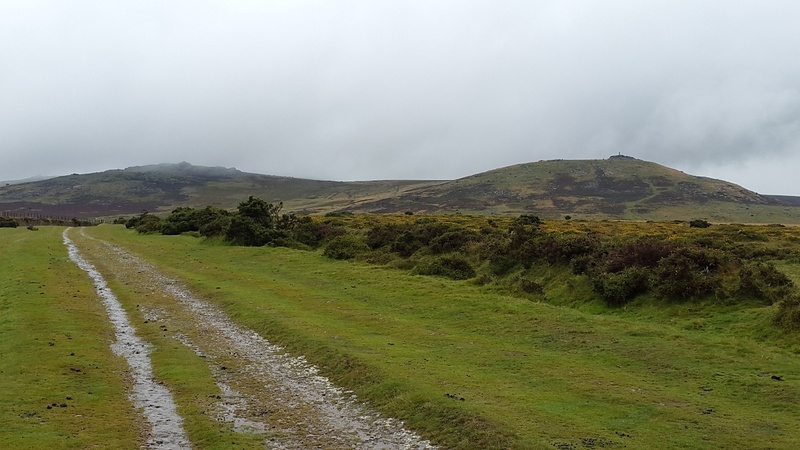 The easiest approach to this tor is probably by parking at the moorland car park behind the Dartmoor Inn near Lydford, its then a simple walk along the grassy path, across the bridge over the River Lyd and up to Arms Tor. 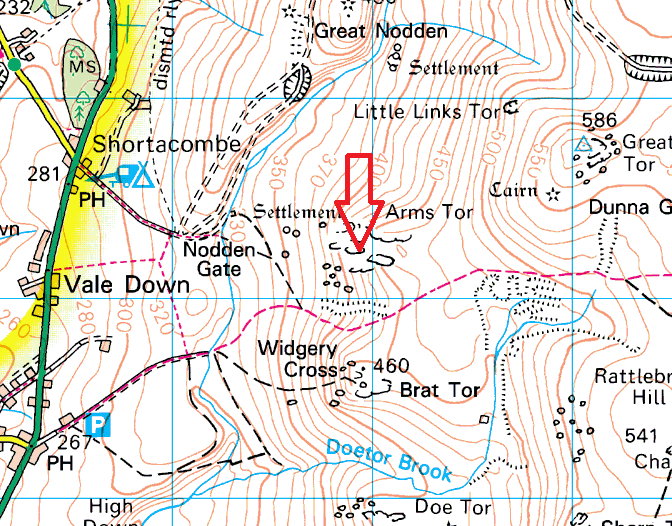 Arms Tor is not in a military firing area however Willsworthy range is nearby.